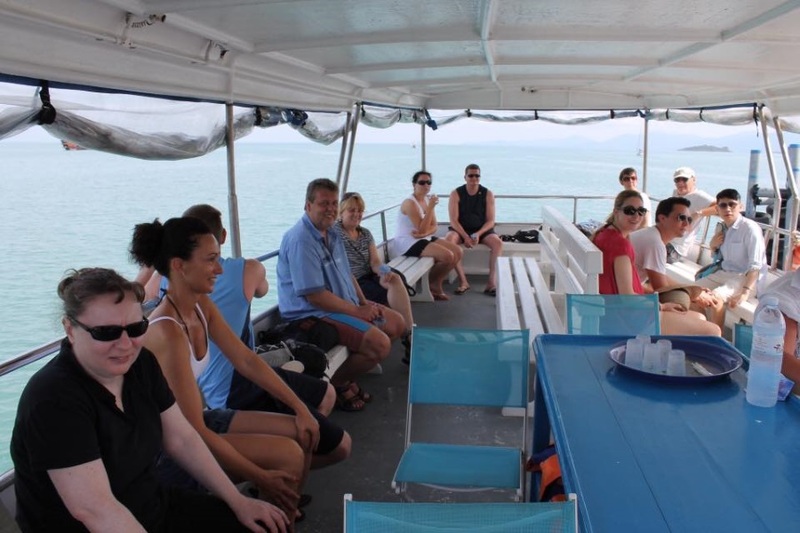 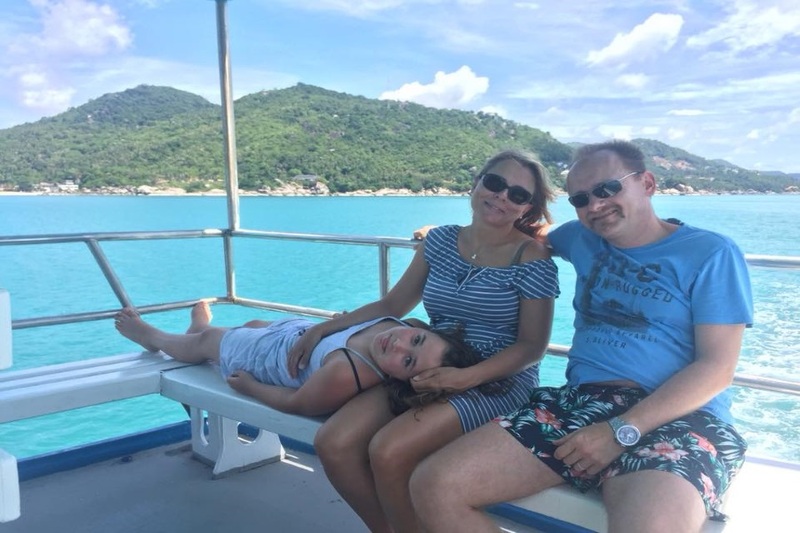 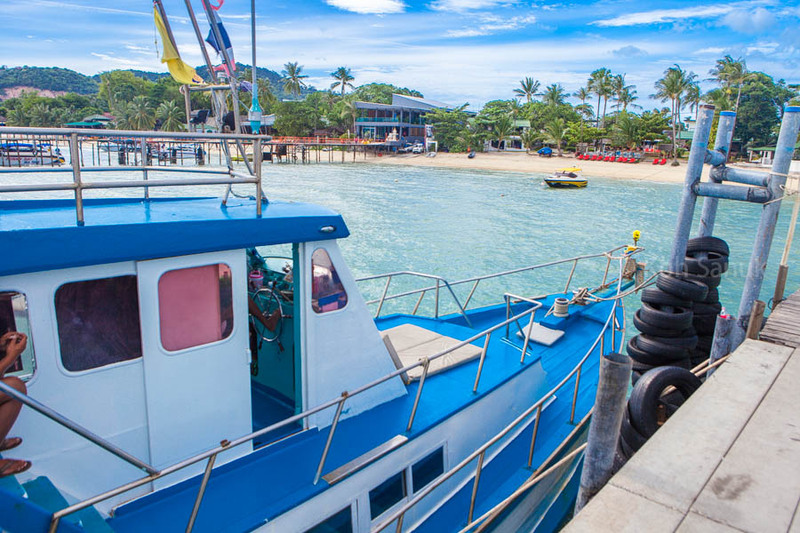 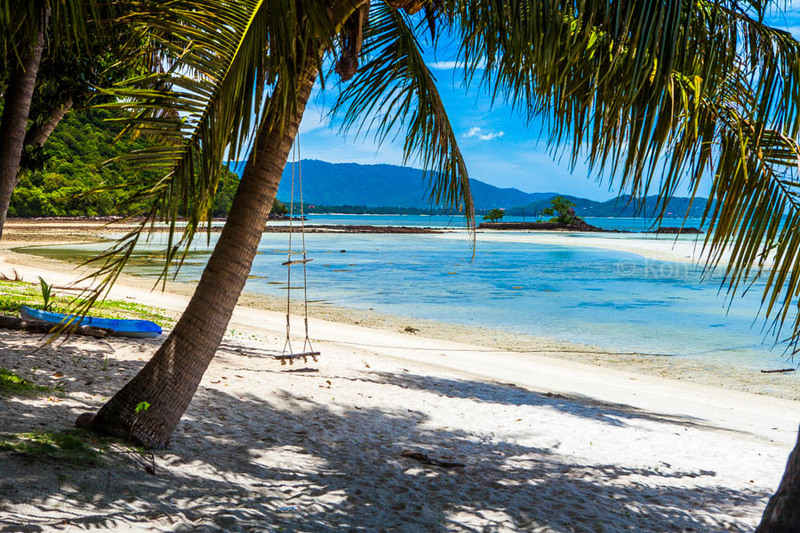 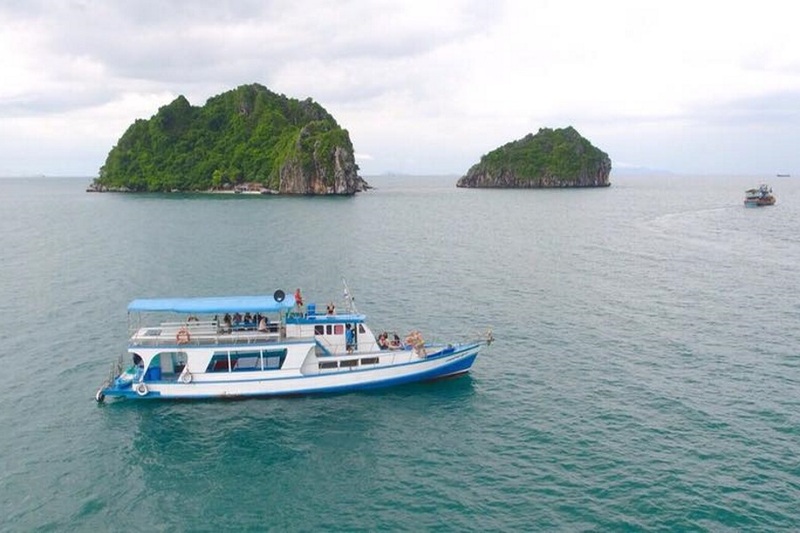 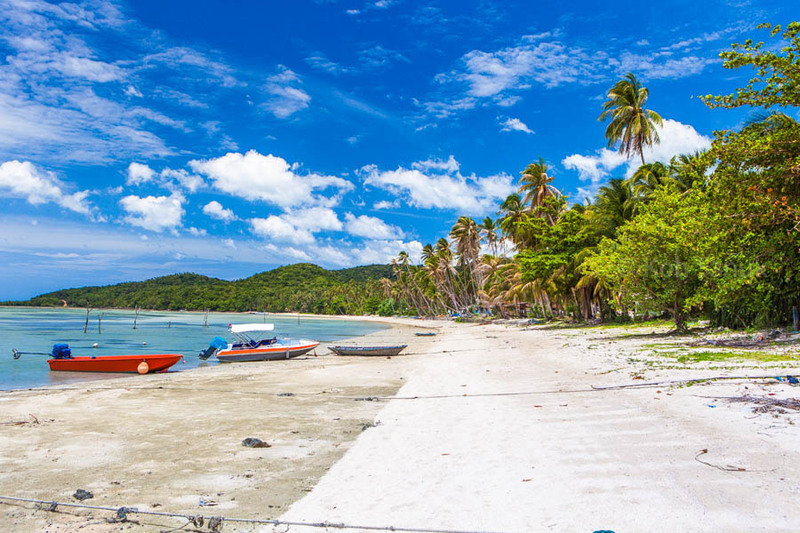 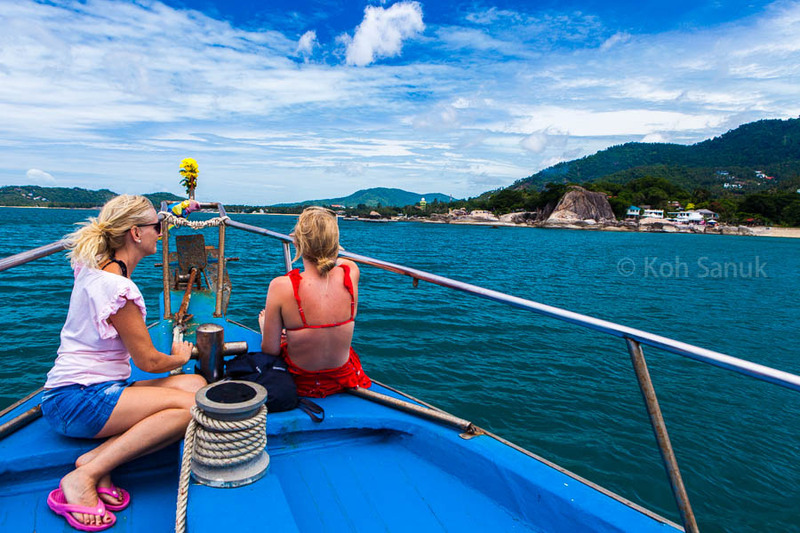 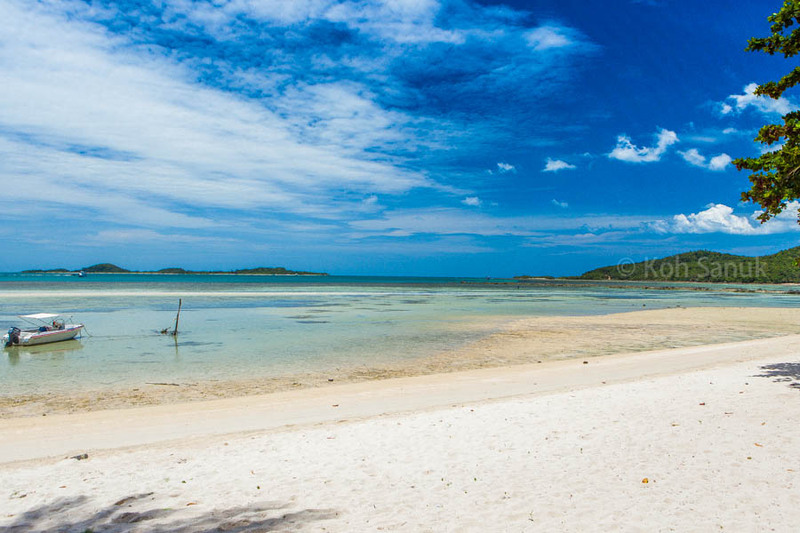 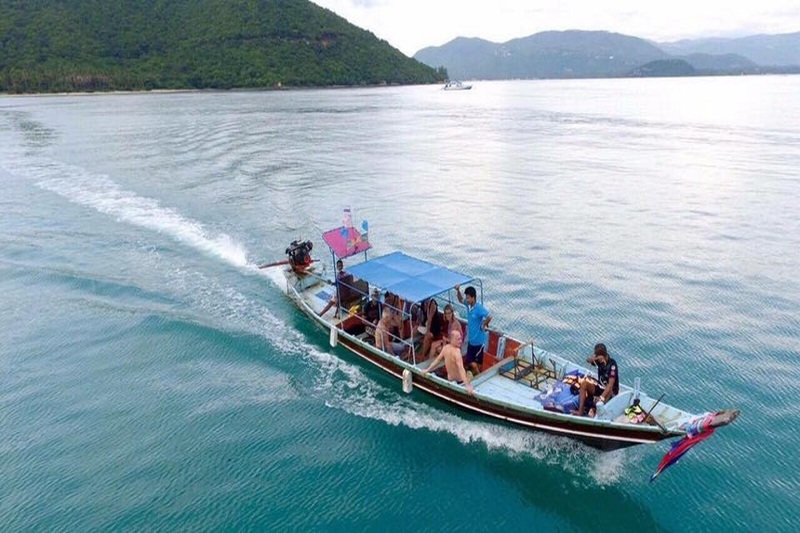 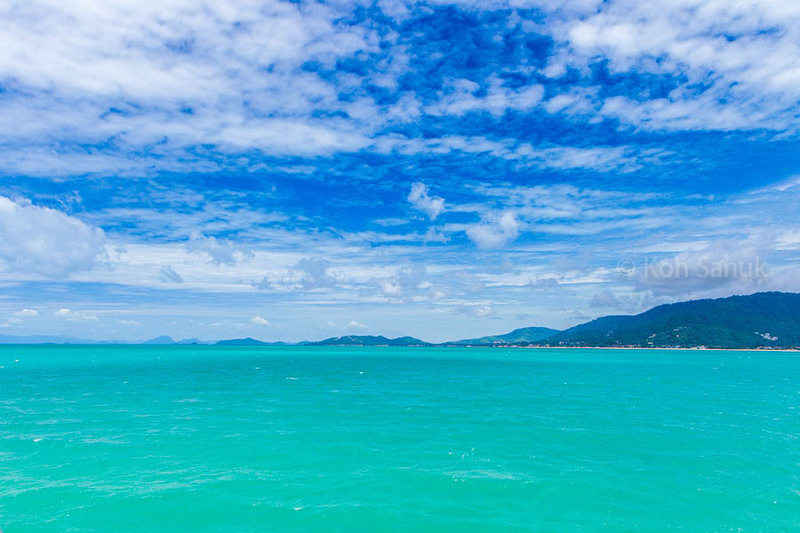 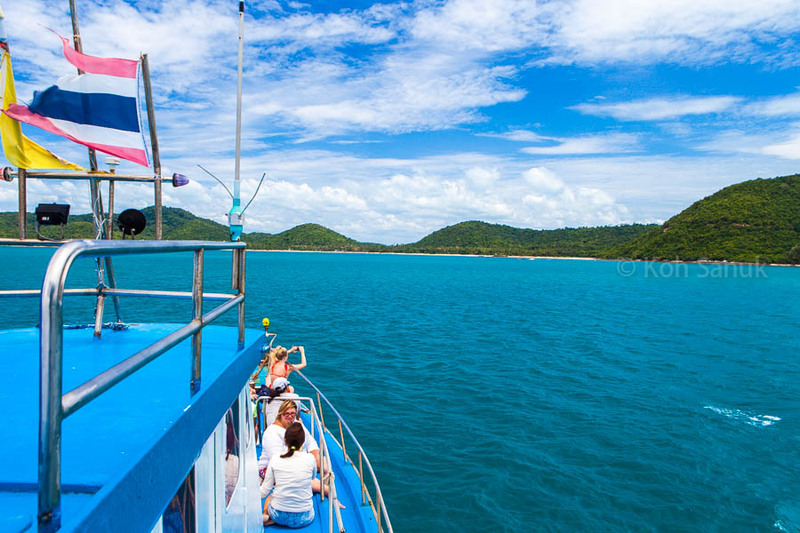 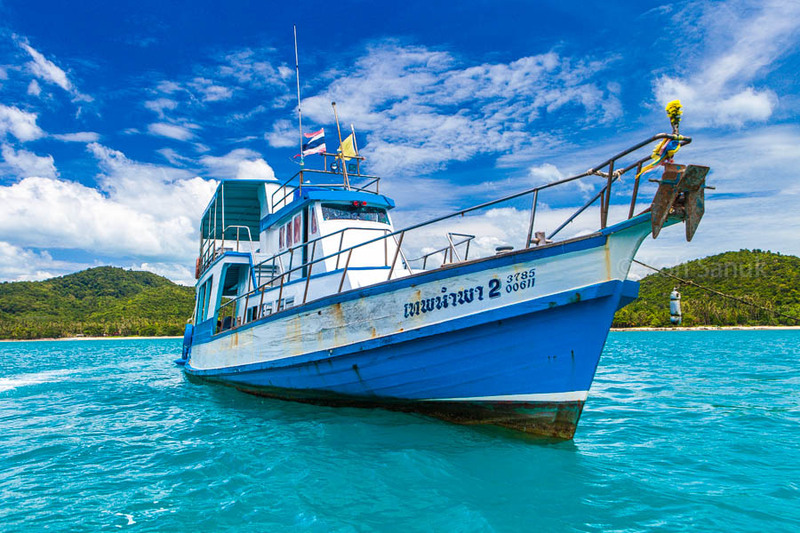 Fascinating and budget cruise around Koh Samui (you will sail along the island clockwise) with stops at Koh Tan for relaxation, snorkeling, swimming, and traditional Thai lunch at the beach restaurant on the beach. 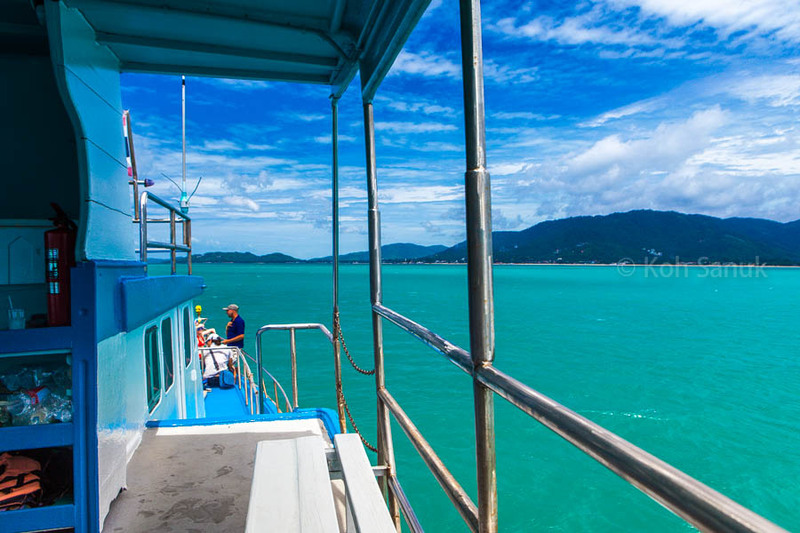 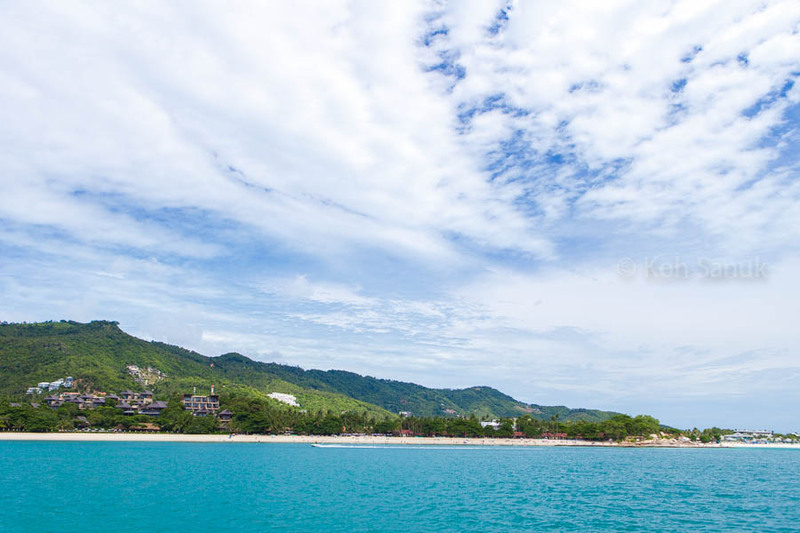 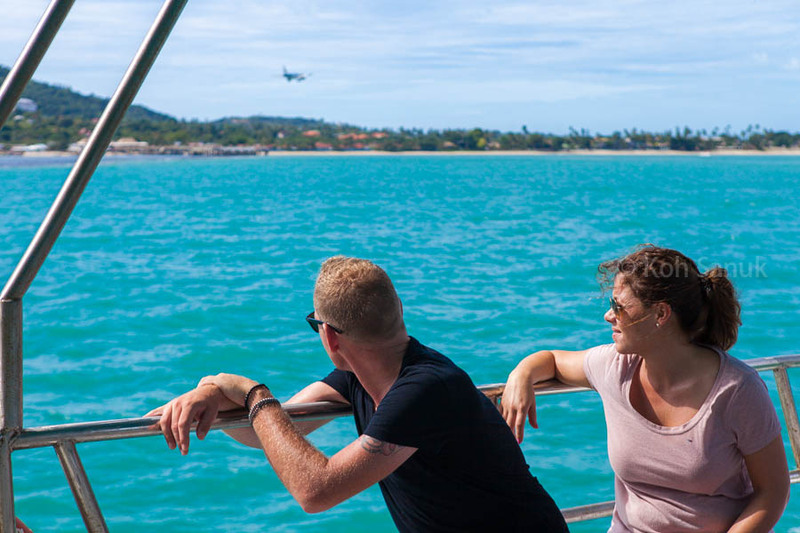 You can admire the beauty of Koh Samui from the sea for several hours before arriving to Koh Tan and a few hours after leaving the island. 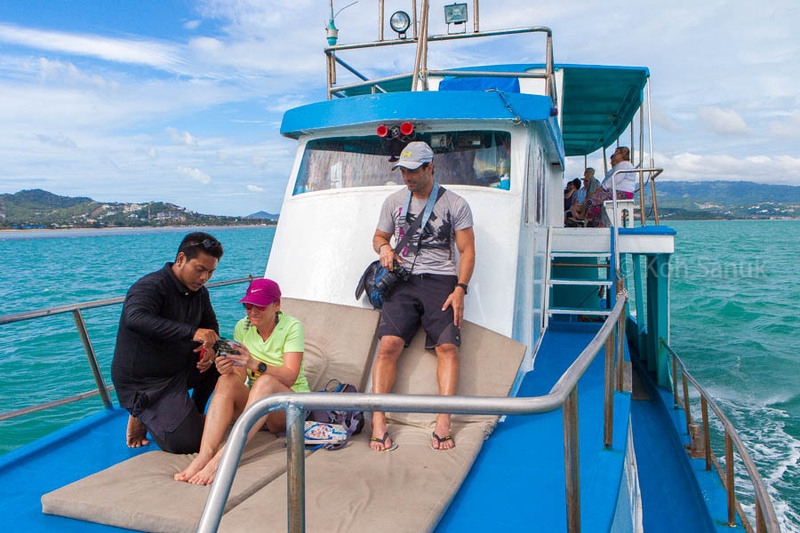 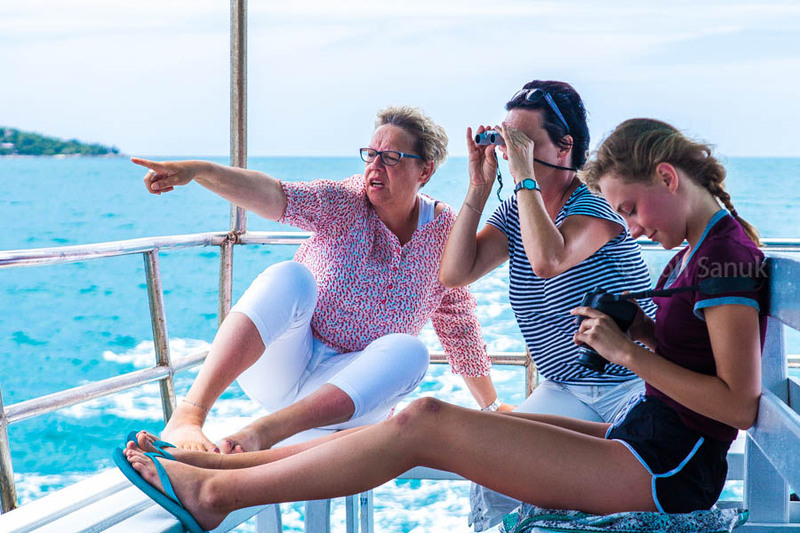 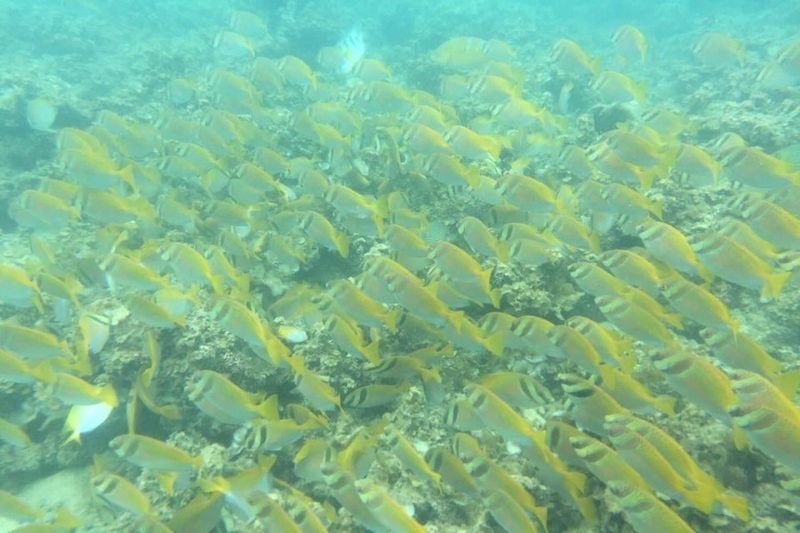 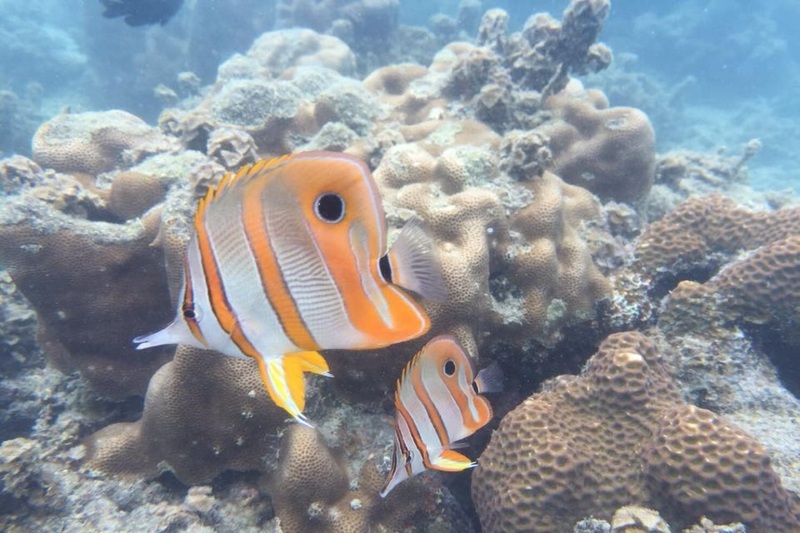 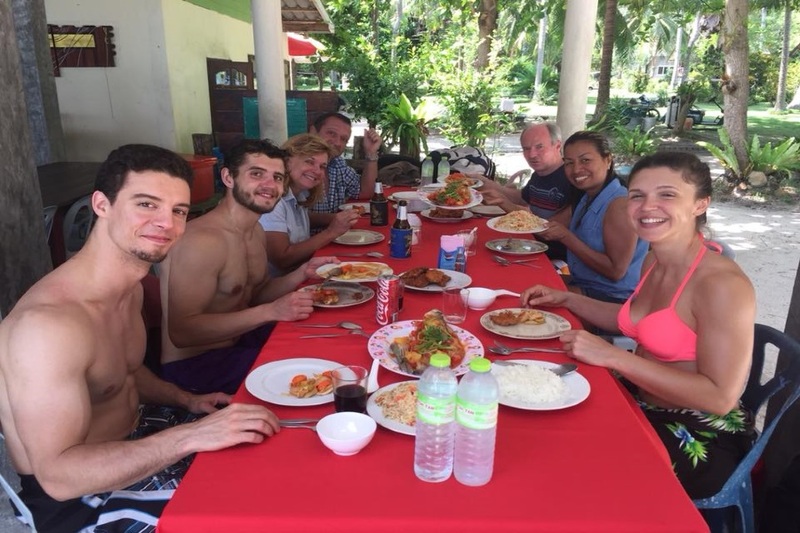 A comfortable and exciting tour with snorkeling for the whole family - from the oldest members to the smallest children. 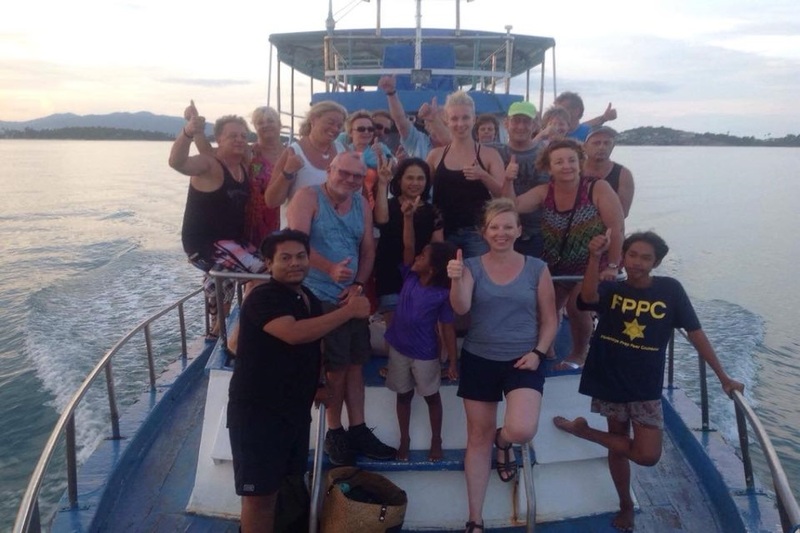 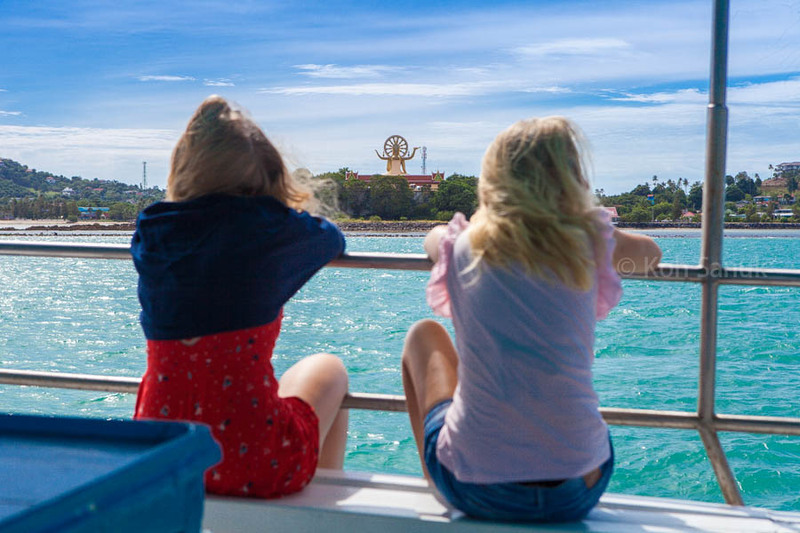 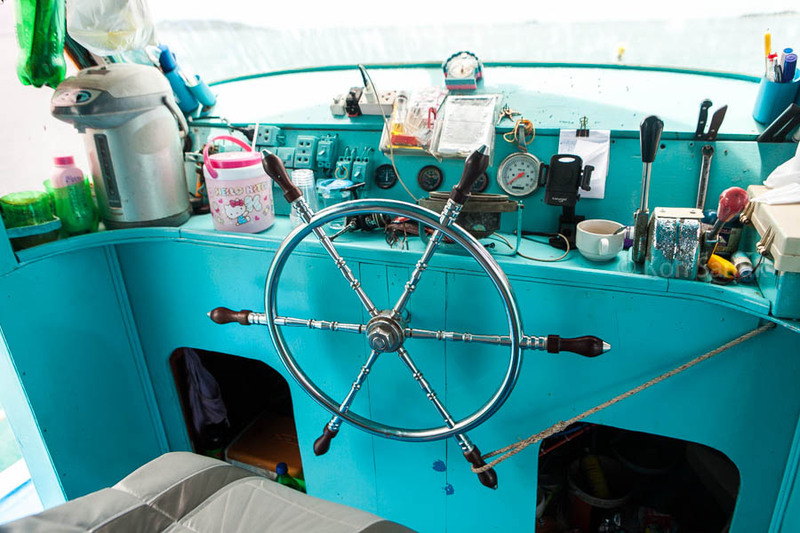 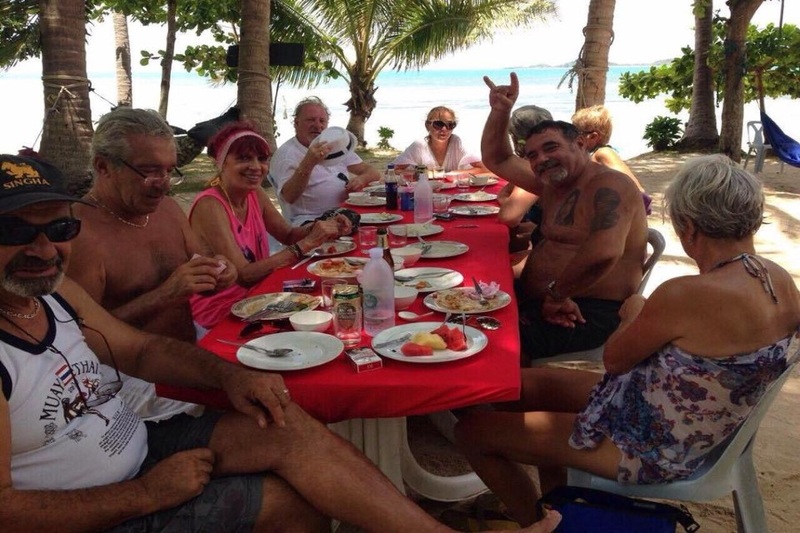 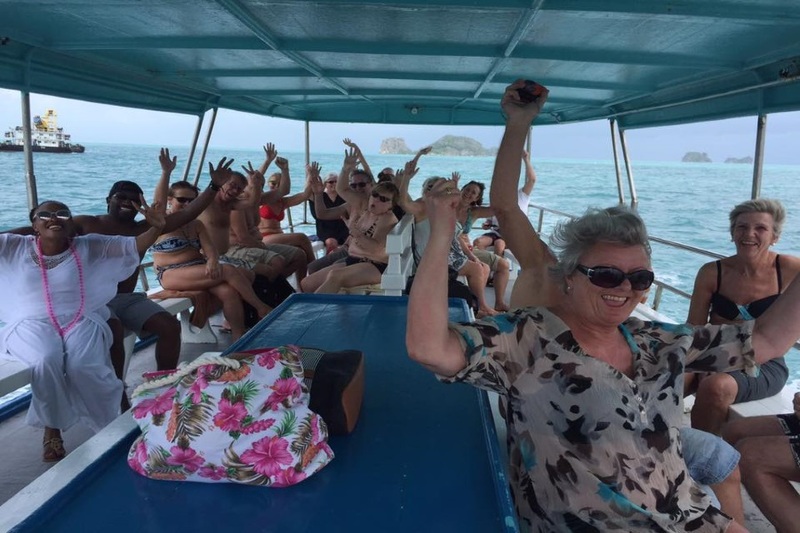 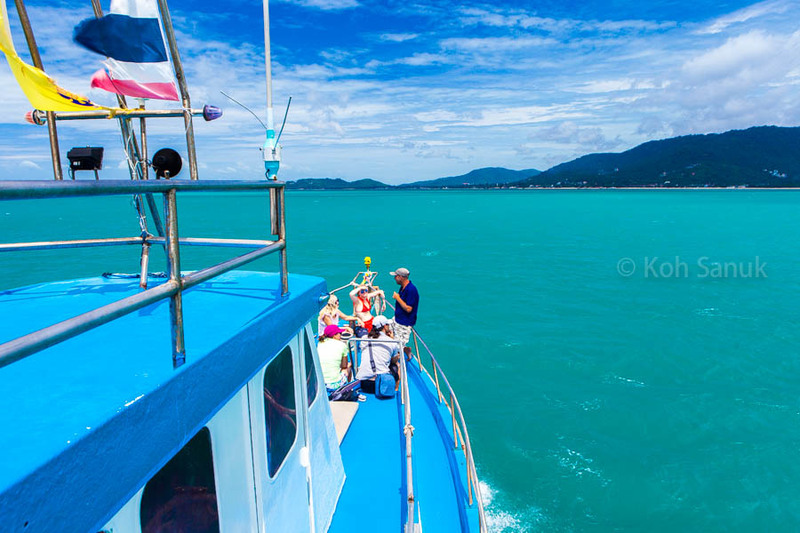 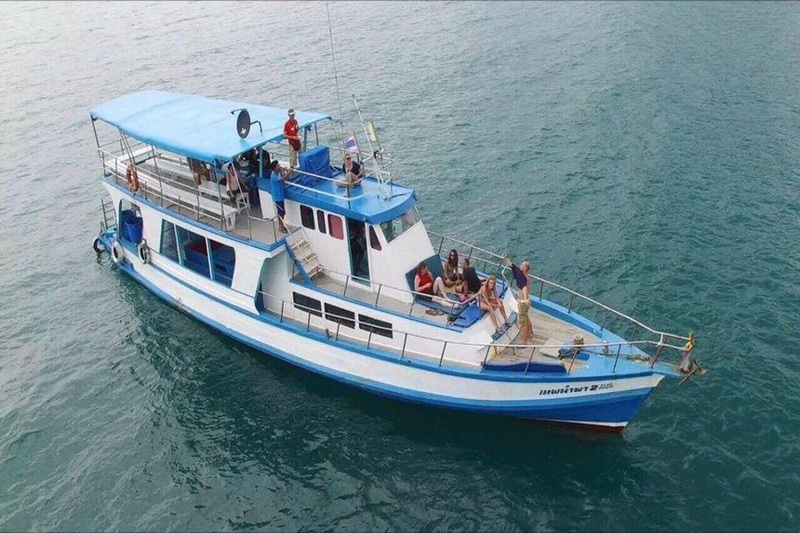 Reviews for "Big boat trip around Koh Samui"